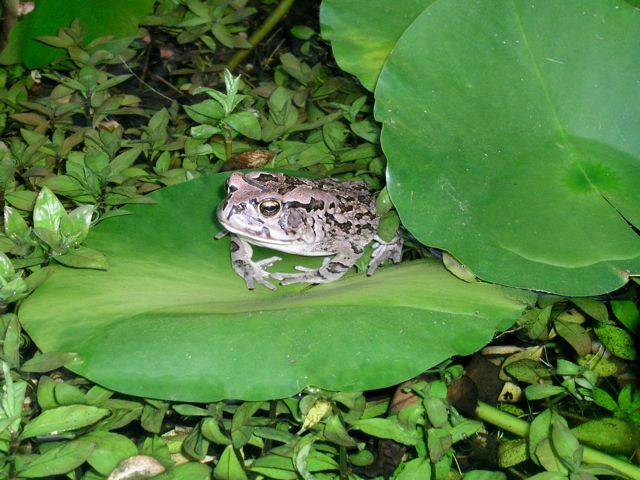 More photos of Stellenbosch frogs wanted! 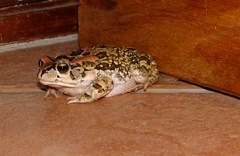 Who can send me some? Please contact us! 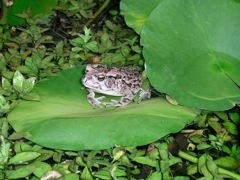 Western Leopard Toad in a Stellenbosch Garden pond. 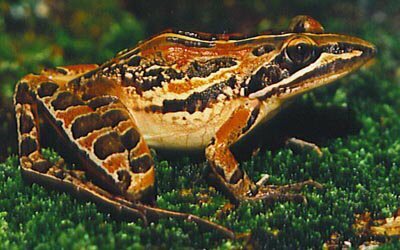 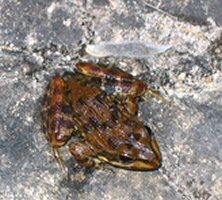 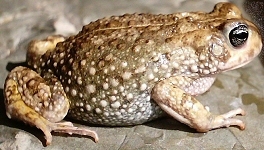 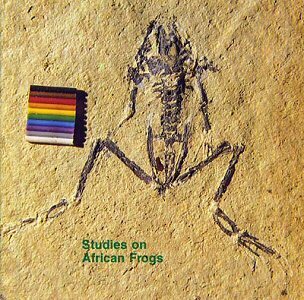 Southern Africa has almost 130 frog species that occur throughout the region. 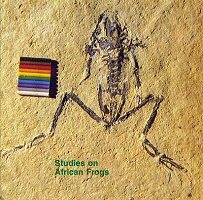 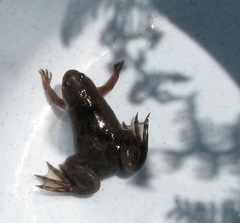 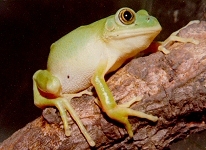 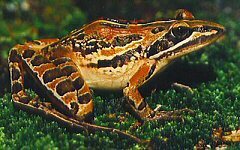 The accompanying audio CD features 50 frog calls.